It was a disaster for Borussia Dortmund at the Allianz Arena one week ago. The Black and Yellows were dominated throughout the 90 minutes by Bayern München and needlessly gave away the lead in the Bundesliga standings. Bayern are now once again the favourites to win the title as the Bavarians are one point ahead in the standings. 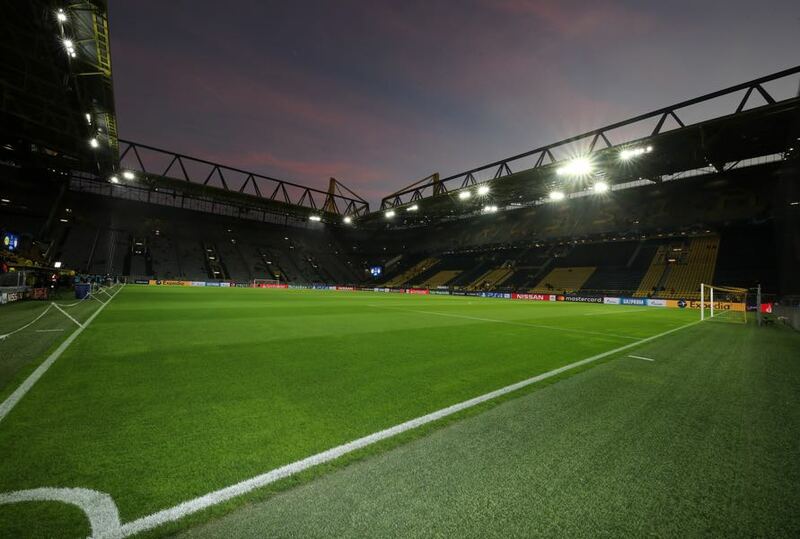 Furthermore, how will Dortmund handle the beating that they received at the hands of their closest rivals, especially as it had not been the first poor performance by Dortmund in the second half of the season? Matthias Sammer, hired by Dortmund as an external consultant, already told Eurosport after the 2-1 defeat against Augsburg at the beginning of March that BVB had to be careful. “If you don’t get to the point where you tell yourself to get your act together then it becomes like poison,” Sammer said following the Augsburg game. Hopefully, for Dortmund, and to some extent the Bundesliga, the poison is now out of the system. 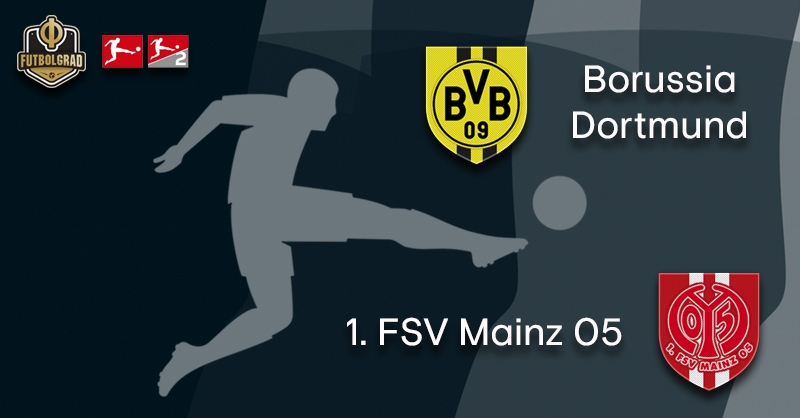 The Black and Yellows cannot afford any more stumbles, simply to keep their title dreams alive but also to guarantee that Bayern remain challenged for the rest of the season, which would be crucial for the league going forward. Hence, against Mainz Dortmund want to show a different face. Mainz, in the meantime, want to confirm their 5-0 victory against Freiburg. The main question for head coach Sandro Schwarz ahead of the match was the fitness of his squad. Niko Bungert is likely to miss the game, meanwhile, Robin Quaison will be in the squad but is unlikely to be fit enough to start. “We could move Jean-Philippe Gbamin to the back and bring on Alexander Hack or Stefan Bell,” Schwarz explained. For him it does not matter that that could mean that Mainz would defend with two left-footed centre-backs as Moussa Niakhaté is a lock to start. Mainz’s staff is more concerned about Dortmund wanting to show a reaction to their heavy defeat against Bayern. “Borussia will want to make up for their performance against Bayern München,” sporting director Rouven Schröder explained. “We can’t go into the game thinking that we can hit Dortmund while they are down, if we head there with a good feeling, then we will get hit hard. Instead, it is a chance to present ourselves to the rest of Germany in the Bundesliga top game,” Schwarz added. The rest of Germany will certainly watch. How will Dortmund react to the defeat to Bayern? Can Mainz shock the Black and Yellows? In general, Dortmund’s squad should be strong enough to collect three points easily, but all bets are off after the shock result at the Allianz Arena. It has been a tough week for Marco Reus. The captain sent out a letter of apology to the supporters following Dortmund’s defeat to Bayern on the weekend. At the same time, Reus was also required to be the verbal leader in and around the dressing room, a role that does not always suit him well. 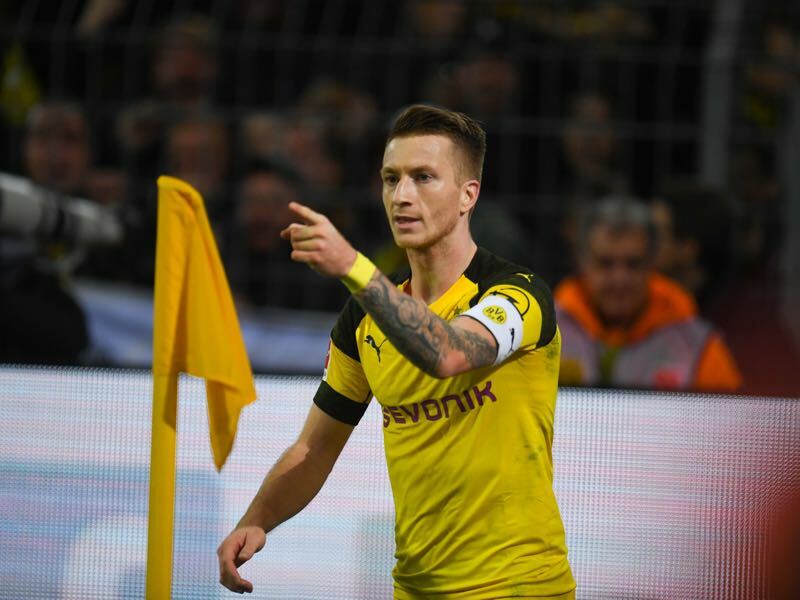 Nonetheless, Reus managed to address the issue well and even criticised Favre’s decision to play him as a number nine, “everyone knows I don’t like to play there”, without causing a major crisis in Dortmund. In fact, his strong words about Favre’s tactics led to further discussions behind closed doors. For Reus, and the entire squad, everything needs to be bundled towards one goal, winning the title and the number 11 in the Black and Yellow dress will have to lead by example. 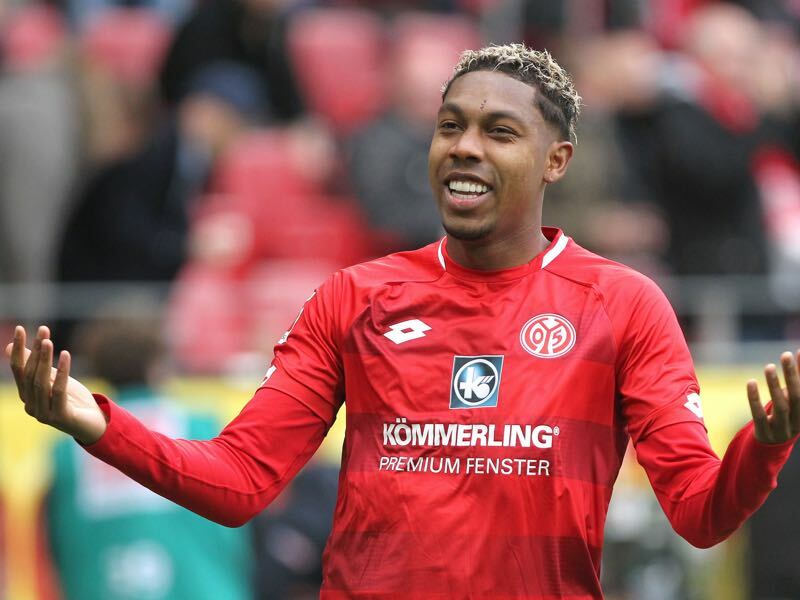 Jean-Paul Boëtius was one of the best players in Mainz’s 5-0 victory over Freiburg last weekend. “We worked on our defence and wanted to be better in our transition game in the final third and did exactly that against Freiburg,” Boëtius explained in an interview with kicker this week. The attacking midfielder has become somewhat of a leader on the pitch and with two goals and six assists has shown his worth to the side. But is it enough to return to the Dutch national team and perhaps facilitate a move to a bigger club elsewhere in Europe? One thing is for certain; big clubs will keep a close eye on big match performances including Mainz’s game against Dortmund on Saturday. In the last eight games against Mainz Dortmund lost only once, on matchday 33 of the 2017/18 season (1-2). Jadon Sancho has already collected 17 assists this season. Since the statistic has been introduced in 1988/89 only five players managed more assists in one season, the record is held by Henrikh Mkhitaryan, who collected 20 assists in 2015/16.